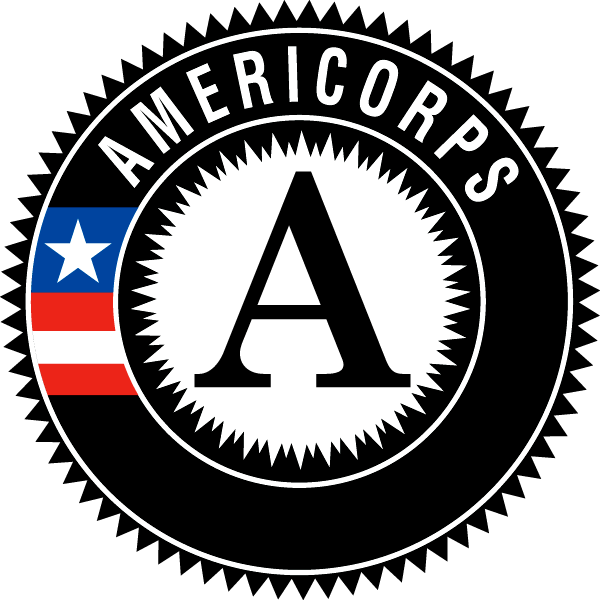 BRIDGES is proud and honored to be a longtime partner of AmeriCorps, providing opportunities for individuals to serve with the Bridge Builders program for a summer or a full year. 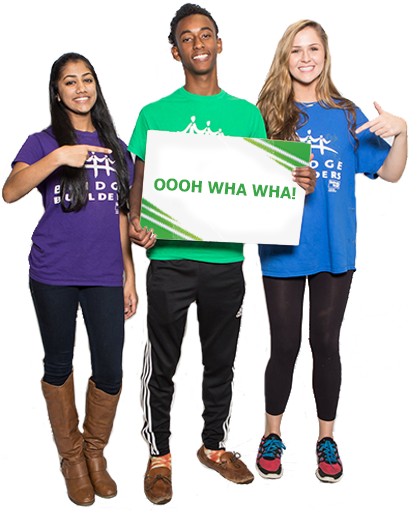 BRIDGES AmeriCorps members are service-minded individuals who possess a strong desire to develop and empower youth leaders in the Greater Memphis area. Learn more or apply for our AmeriCorps positions now!